We’re Getting Divorced, Will I Have To Pay Alimony? The question of alimony has no easy answer. 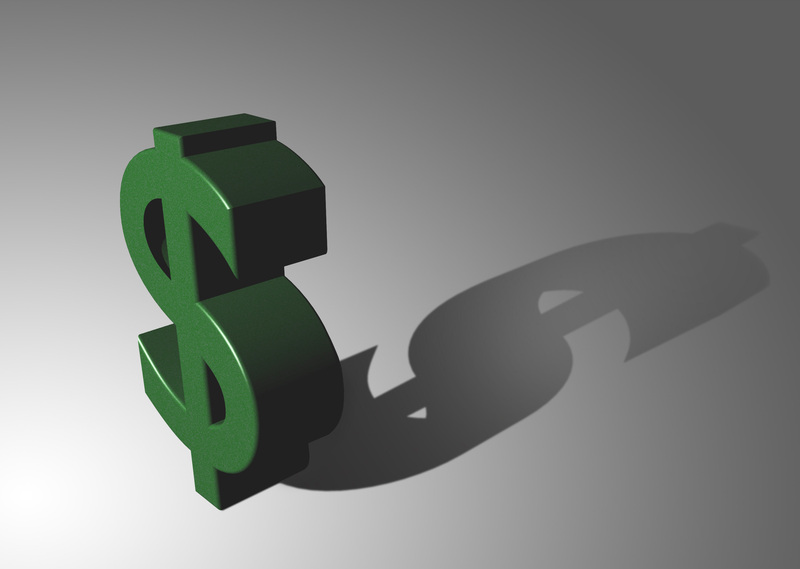 In Florida, alimony depends on a number of factors. In a Florida divorce the court may grant alimony that is rehabilitative or permanent in nature. Alimony payments may be in the form of lump sum, periodic payments, or a combination of both. The adultery of either spouse in a divorce may be considered if marital assets were dissipated in furtherance of that realtionship. 6) The contribution of each party to the marriage, including, but not limited to, services rendered in homemaking, child care, education, and career building of the other party. 7) All sources of income available to either party. Unlike child support, alimony is not automatically awarded. The factors listed above will be considered by the court before awarding alimony to either spouse. In the current economic climate, the ability of either spouse to pay the other alimony is one of the biggest contested issues in a modern day divorce. Many couples barely have the ability to pay each other child support, let alone alimony, after they equitably distribute their assets and debts. It is often the case that no alimony will be awarded in Florida because of the significant amount of debt acquired by the parties during the marriage. It takes an experienced Florida Family Law Attorney to evaluate your case and help you determine if you will be able to get alimony. If you have questions about a Florida Divorce, call a Florida Family Law Attorney.